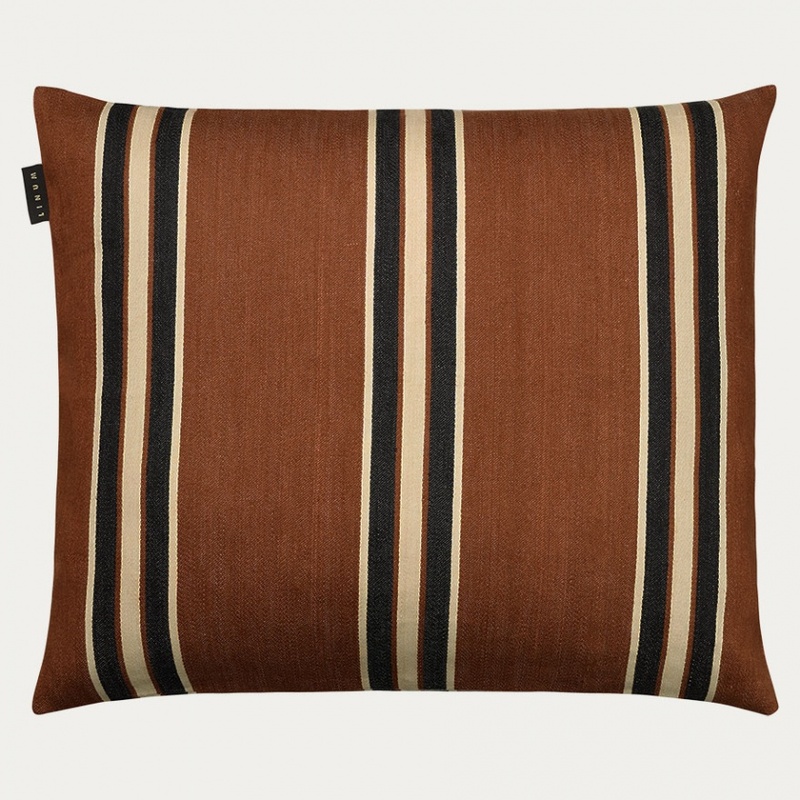 The Gabel cushion cover is made from a soft mix of linen and cotton. 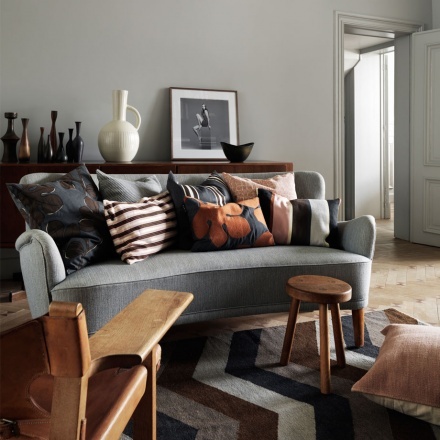 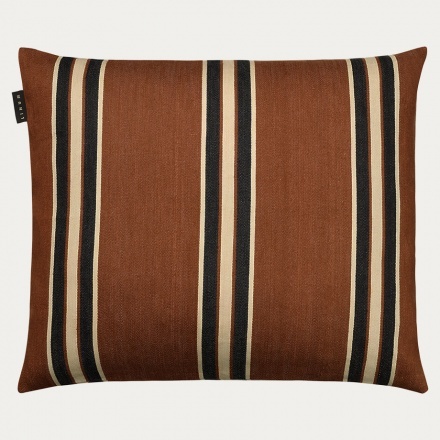 Bold stipes in subtle colours characterise this cushion. Inner cushion sold separately.